As great as iPhones and iPads may be when it comes to managing iOS devices on a computer a lot of users are not happy with iTunes. Perhaps now even more than ever, as it no longer includes the App store so we need alternative solutions for backing up and installing iOS apps from PC. 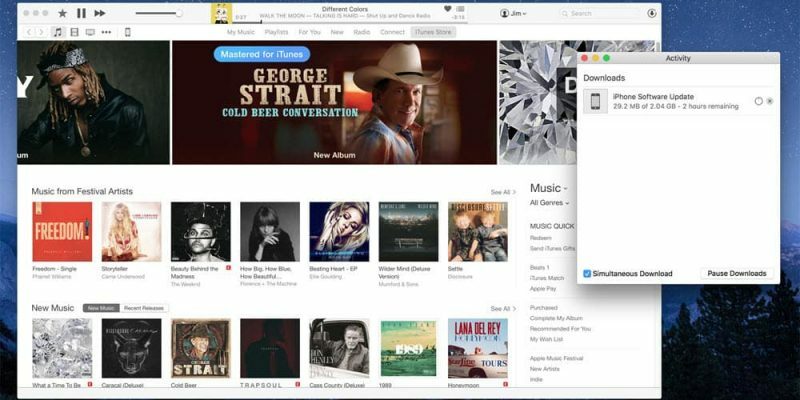 Luckily, we have some great iTunes alternatives for Windows, that allow you to ditch Apple’s solution for listening to music and managing your iPhone or iPad. While there are plenty of music players for Windows, there aren’t that many apps that also offer the ability to manage iPhone and iPad devices. Nevertheless, there are still excellent options out there and we’ll show you our favorite iTunes alternatives for Windows. 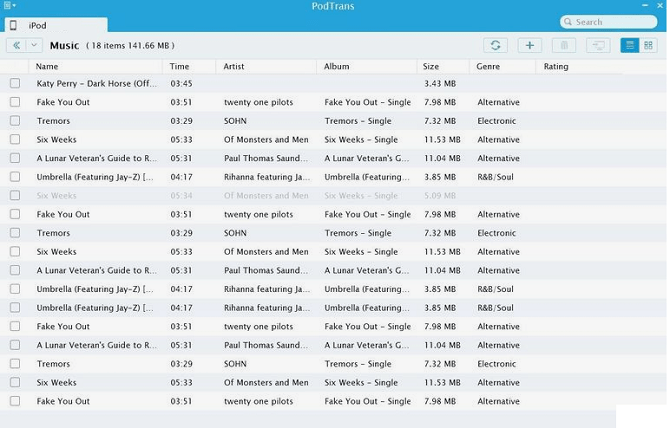 doubleTwist has a layout that’s very similar to iTunes although it’s much more responsive and user-friendly. The best part is it contains five modules and you can install just the ones you plan on actually using. The five apps are Classic Player, an essential media player and media manager with stream capabilities to DLNA and AirPlay devices, Sync – an app that allows you to sync content with your iPhone or iPad over USB and WiFi connections, AirPlay Recorder – a program that can record AirPlay streams in real-time, Cloud Player – a media player capable of playing files saved in the cloud (OneDrive, Google Drive, and Dropbox are supported), and Alarm, an app that integrates with Classic Player and lets you schedule music playback. As you can see, doubleTwist offers quite a lot, and if you’re willing to spend $8.99 on the pro version you will also get a built-in equalizer, support for AirPlay and AirSync, ad-free podcasts and automatic album artwork retrieval. The only downside is you can’t manage your apps with doubleTwist but we have some solution for that below. 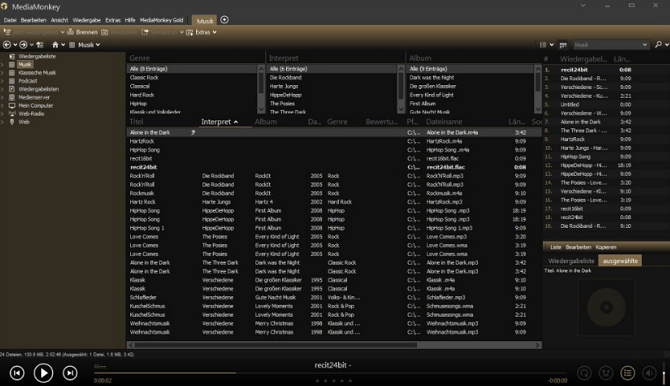 MusicBee is hands down one of the best music players for Windows and offers native support for devices running iOS 3.11 or higher so you can even use it with old(er) iDevices. Thanks to plugin support you can make MusicBee support almost any iOS version and get sync capabilities. While this app does require you also have iTunes installed you’ll never need to actually open or use iTunes so it’s an acceptable compromise. CopyTrans Suite doesn’t offer media playback capabilities but it makes a great management tool. Like doubleTwist, this app is made from several tools and you can only install the ones you’re interested in. 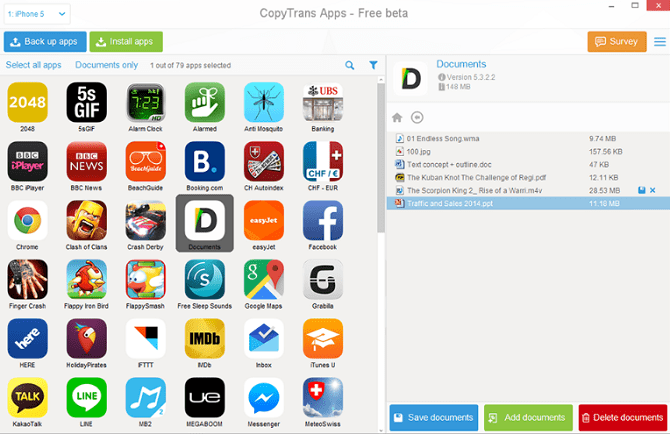 CopyTrans Manager is the module you can use to transfer music and videos, but also playlists, ringtones, audiobooks and podcasts. You can also manage existing media, including metadata editing. CopyTrans Apps is the app backup and management solution included in the suite and it works in a straightforward manner. CopyTrans Photos enables you to manage, sync, edit, create and tag photo albums stored on your iPhone or iPad. It can also be used to backup your photo library to a local or external storage drive. Finally, CopyTrans Contacts is the plugin you can use to sync your iPhone contacts, SMS messages, calendar, reminders, and notes. 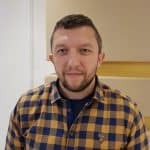 It supports various email providers and services, including Gmail, Outlook, Windows, iCloud, Yahoo, Android, Thunderbird, and Hotmail allowing you to merge contacts from multiple sources into one, large address book. PodTrans provides native iPhone support so there is no need to have iTunes on your PC or install plug-ins. You can rely on PodTrans for managing multiple iPhones and iPads at the same time – this also means you can transfer content between them. The app is extremely easy to use and you can quickly import or export music to and from your phone. iMobie, the same developer also offers another tool called AnyTrans which is great if you’re looking to backup and transfer other types of data. Operating the software is simple: just install the app, plug in your phone using a USB cable, and follow the on-screen instructions. You can either export music to your phone or import tracks from your phone. If you want to transfer more than audio, try AnyTrans. 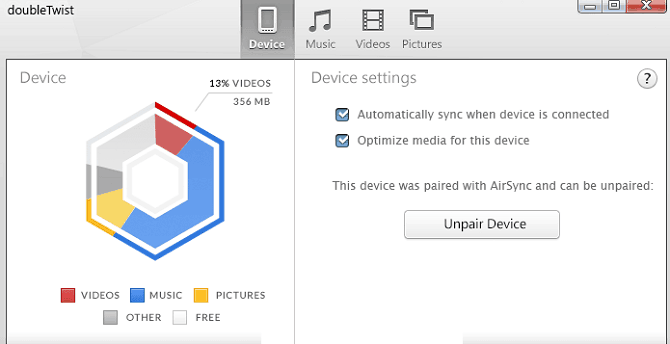 It has an iTunes backup tool and can sync photos and text as well as your music. MediaMonkey is another reliable media playback and management software for Windows. You can’t use it with other types of data but when it comes to music, it’s sync capabilities are much better than the ones offered by iTunes and you don’t need to have iTunes installed. However, getting the full set of features requires you to pay $24.95 for a lifetime subscription which is definitely on the pricey side. The pro version offers additional features such as advanced searching, on-the-fly conversion, artwork and lyric search and unlimited MP3 encoding. This is an excellent piece of software except most of these features are available for free in MusicBee (and probably other apps as well). As you can see, it’s not possible to replace iTunes with a single app. The iTunes alternatives for Windows mentioned above are some of the best solutions for music playback and management, as well as iPhone and iPod management and backup but you may need to install more than one to get the full set of iTunes features. On the other hand, iTunes may have a robust collection of functions, but it doesn’t really excel at any of them.